Looking for the best gaming motherboards? If yes, then you have landed at the right place. Motherboards are said to be the backbone of PC. Therefore, to build a powerful PC, considering the specifications of the motherboard is quite necessary. Nowadays, due to the advancement in technology motherboards do not excite much as the graphics cards do. But choosing motherboards with full interest can lead you to build a strong and powerful PC. If the PC will we powerful, the gaming experience will automatically be awesome. There are a lot of motherboards for gaming available over the web. Some are quite expensive too. Therefore, the availability of too many options creates a lot of hype. This hype leads to confusions quite often. Sometimes it results in wastage of money, as some motherboards do not perform up to the expectations. So, to clear all the confusions and for the betterment of your people, we have made a list of best gaming motherboards. Before buying any gaming motherboard, make sure to check the brand of your processor. Because, before buying the motherboard, you have to first check whether it is compatible with your processor or not. 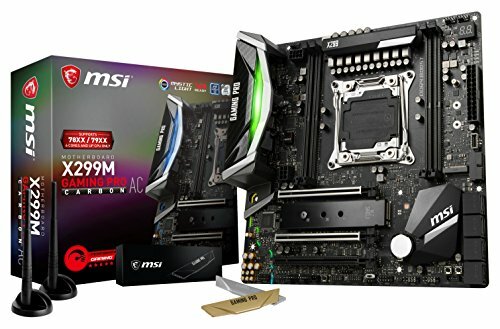 Buying a motherboard for gaming without knowing about the compatibility with the processor in your PC will make it of no use. First on the list of best gaming motherboards hits the Gigabyte Z390 Aorus Ultra. This motherboard is considered to be the best gaming motherboard in 2019. 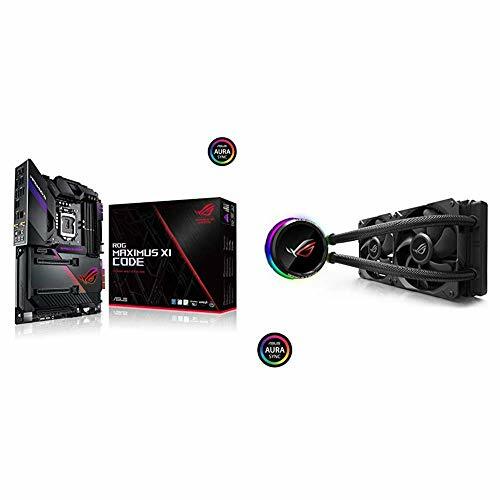 Basically, it gives competition to the two other most popular gaming motherboards which are the MSI Z390 Gaming Pro Carbon AC and the Asus ROG Maximus XI Hero. The only factor that makes it above all of these two is the pricing factor. Eventually, it provides the same performance as these two. Packed with Intel Wi-Fi Wave 2, ALC1220 audio and triple M.2 slots makes it quite powerful. This results in a smooth performance while gaming too. To get the same features from MSI and ASUS, you have to pay plenty of bucks. It is priced at $244.54. Amazing features like triple M.2 slots for affordable pricing. Comes packed with Slick RGB package with additional two LED headers. If you consider overclocking as the major factor then ASUS ROG Maximus XI Hero Wi-Fi is surely made for you. It is the latest one in the field of gaming motherboards. This one is basically the upgradation of the old Maximus X Hero Wi-Fi which is also a good one. Overclocking is the main highlight of this gaming motherboard. The board is quite perfect providing a smooth performance while playing high-end games. It is available for $504.85. Great CPU with amazing over clocking providing better performance. Affordable pricing for such a top-tier company. This gaming motherboard has a quite diminutive size and has quite limitations to upgrade. But despite this, the performance given by it is quite awesome. Moreover, it is capable of running most of the high-end games quite smoothly. 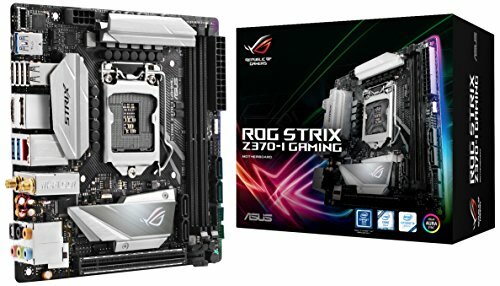 The board of ASUS ROG STRIX Z370-I Gaming has a lengthy list of features. The board of ASUS ROG STRIX Z370-I Gaming has a lengthy list of features. These features with affordable pricing make it one of the best gaming motherboards. It is priced at $189.99. Comes packed with a dual M.2 slot. Amazing system performance and awesome over clocking. This motherboard has only one M.2 slot under it. 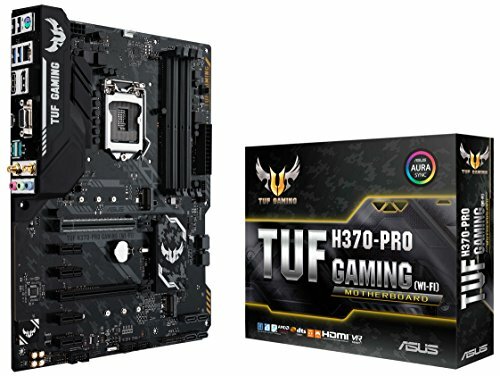 Fourth in the list of best gaming motherboards hits the ASUS TUF H370-Pro Gaming Wi-Fi. This gaming motherboard is considered to be one of the best budget option to choose. It has been packed with excellent Wi-Fi, which is the major highlight. It is the best option to be chosen for the non-over clocking CPUs. The memory speeds are limited and no overclocking can be found in this gaming motherboard. In this price segment, none of the brands provides the feature of Wi-Fi. It has been priced at $134.99. Comes packed with the implementation of Wi-Fi feature. Amazing performance when compared to pricing. This gaming motherboard falls in the category of a money saver. When it is compared to the pricing factor, the performance provided by MSI Arsenal Z270 Gaming Plus is simply awesome. The build quality and amazing performance is the main highlight of this motherboard. The only problem with this gaming motherboard is that it comes packed with Realtek ALC892. This one is quite old and is missing five years of advancements. But it also has codec of MSI which makes it a great deal. It is available for $345.00. Even at such low pricing, it supports high-speed memory. Quite old Realtek ALC892 audio. 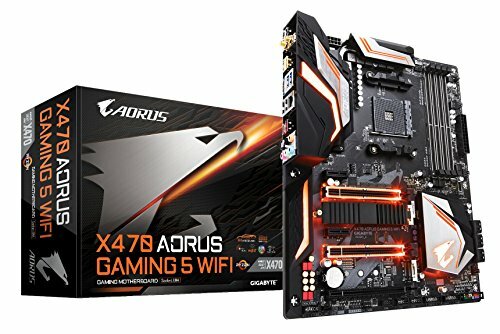 Gigabyte X470 Aorus Gaming 5 Wi-Fi is considered to be one of the best gaming motherboards for the users of multi-core Ryzen 7 users. There are many other gaming motherboards which can provide same or better performance like this one, but the price factor goes high and high. To keep the things simple, this one is the best all in one gaming motherboard. Ryzen CPUs are never considered to be overclock-happy. This case is applied particularly for the X models. But the 8+3 phase VRM allows running all the cores which boost the performance to the next level. This even provides smooth performance while playing games at high graphics. When combined with a good quality audio codec and good networking hardware, it becomes the best motherboard for gaming for Ryzen 7 builds. Its price is $179.99. Comes packed with Dual 32Gb/s M.2 slots, thereby improving performance. Provided with Intel Bluetooth and Wi-Fi which increases the speed. Overclocking is done better by other boards. Quite less advanced hardware options. 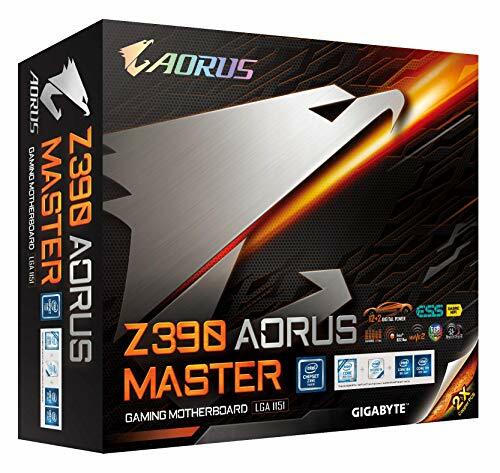 Gigabyte Aorus AX370 Gaming 5 provides amazing compatibility and performance at truly affordable pricing. Overclocking is not the taste of Aorus series. When it was tested, it could only manage around 4GHz. Therefore, if you are particularly looking for a gaming motherboard with good overclocking, then you can check out the above options. 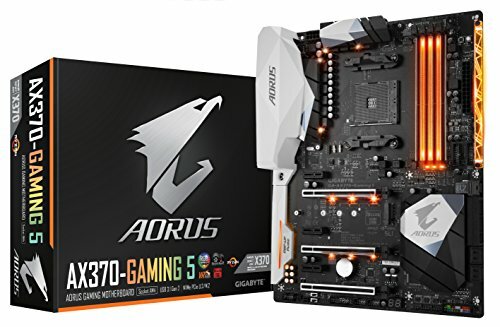 If you are average on budget and want to play all the AM4 build games, then Gigabyte Aorus AX370 Gaming 5 is just perfect for you. It is priced at $194.99. The BIOS are quite stable and have good memory support. Comes with 32 Gb/s M.2 and U.2 connectors, thereby increasing the performance level. Doesn’t come with a Bluetooth or Wi-Fi. Has only a single M.2 slot. Eighth on the list of best gaming motherboards hit the MSI X299 Gaming Pro Carbon AC. This one is built particularly for multi-core CPUs of Intel. This all is done by keeping in mind the gaming performance. This gaming motherboard can provide every feature that you expect from it. Performance and overclocking are the main highlights of this motherboard. Overclocking has been recorded as 4.6 GHz on a Core i9-7900X. Memory support is also quite good. Overall, it is one of the best motherboards for gaming. It has been priced at $289.99. Affordable price for such features. Great overclocking and amazing features. 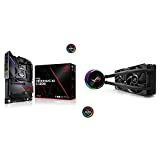 It is not the fastest X299 board. So this was all about best gaming motherboards. 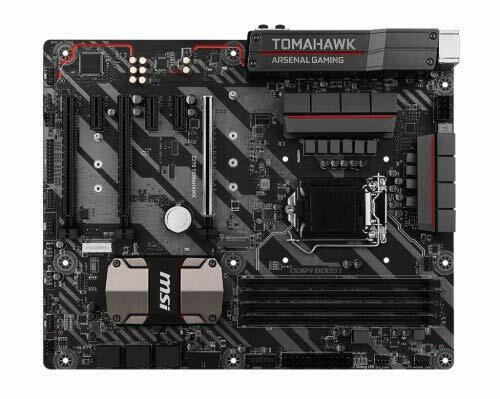 If you are confused about buying the best motherboards for gaming, then considering this list will surely help you out. The motherboards provided in the list are all budget friendly for the features they provide. We hope that reading this article has surely cleared all your confusions.